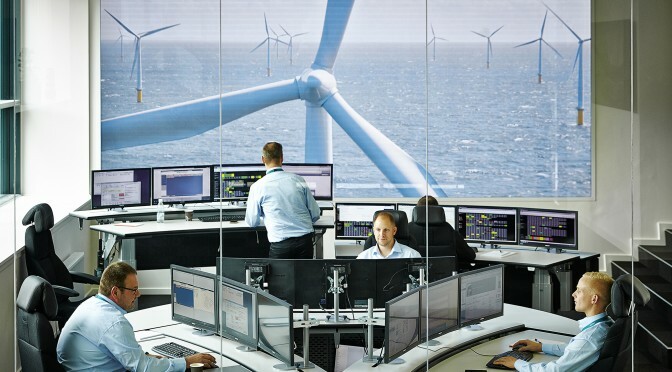 The international wind energy conference EWEA Offshore 2015 in Copenhagen in early March will see Siemens, the market leader in offshore wind turbines and grid access, focusing on innovations supporting cutting the costs of offshore wind power. In addition to further developing the technology of its wind turbines, the company is advancing the efficiency of turbine-to-grid connections and creating new offshore logistics concepts for turbine maintenance. Siemens is introducing innovative service practices that make wind turbine operation on the high seas more economical. From March 10 to 12, 2015, Siemens will be showing its products, concepts and technologies at the 108-square-meter Stand E-D31 in the exhibition’s Hall E.
From 2020 onward, Siemens will offer technologies that, in addition to optimized foundations, will allow offshore wind power to be produced on a LCOE level (levelized cost of energy ) below 10 euro cents per kilowatt hour. 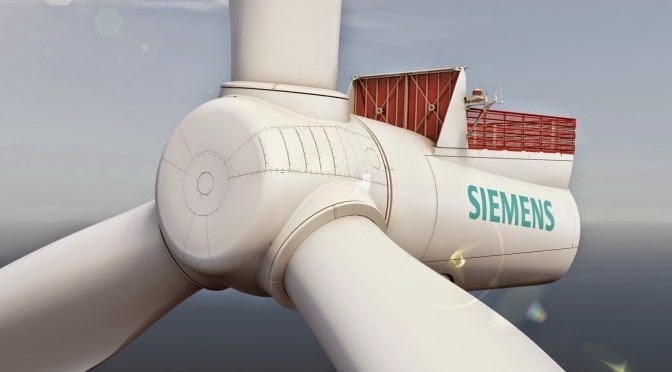 Siemens is focusing on multiple aspects to achieve this target: At the exhibition, the company will present its latest advancements in offshore wind turbine technology. 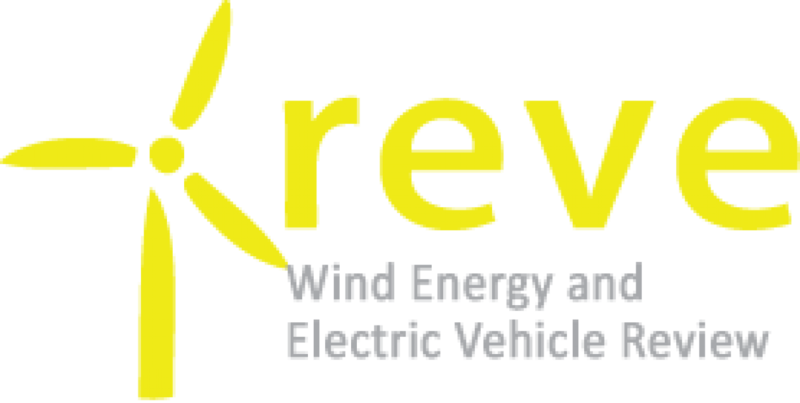 These include the evolution of a new offshore wind turbine which provides greater customer value while simultaneously reducing offshore project risks. Siemens will also address how best to transport the generated power to shore. The high-voltage alternating-current (HVAC) offshore substations needed at present can now be substituted by the new Siemens Grid Access Solution in AC technology which acts as a distributed transmission asset. Focusing on the core electrical equipment and removing a number of optional ancillary systems means the module is now light enough to be mounted together with a turbine on the same foundation or independently. This environmentally-friendly solution offers substantially reduced size, weight, and costs, while improving the customer’s flexibility. Siemens will also present cost-reducing concepts for operating offshore wind power facilities: As part of a new overall logistics concept, specialized ships called Service Operation Vessels (SOV) enable maintenance technicians to be available on site for weeks at a time, as well as safely access turbines in rough seas. With less time spent traveling to and from shore, maintenance operations become more efficient, significantly increasing the availability of offshore wind turbines. All told, four Siemens Divisions present their innovations at the shared stand: Siemens Wind Power and Renewables, Siemens Power Generation Services, Siemens Energy Management, and Siemens Digital Factory. Together they are pooling their strengths to make offshore wind power even more economical across the entire product lifecycle.